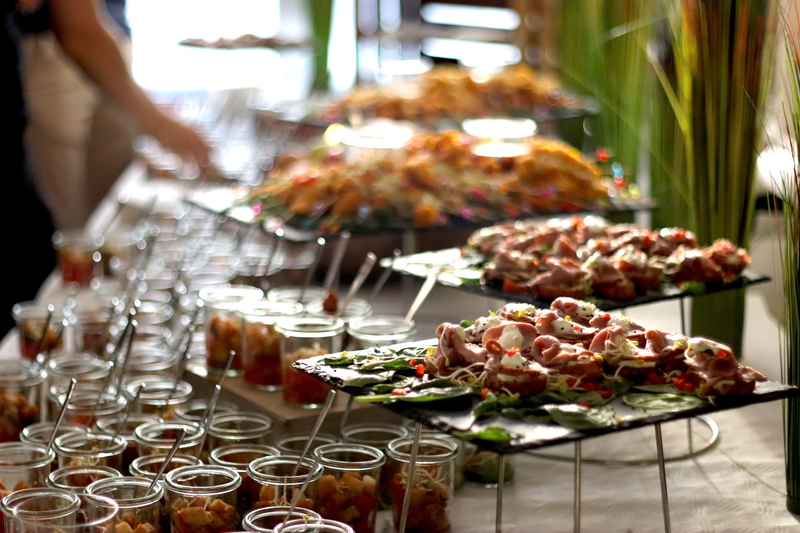 Join the RAHM Contest Networking Get-Together in one of the cities! 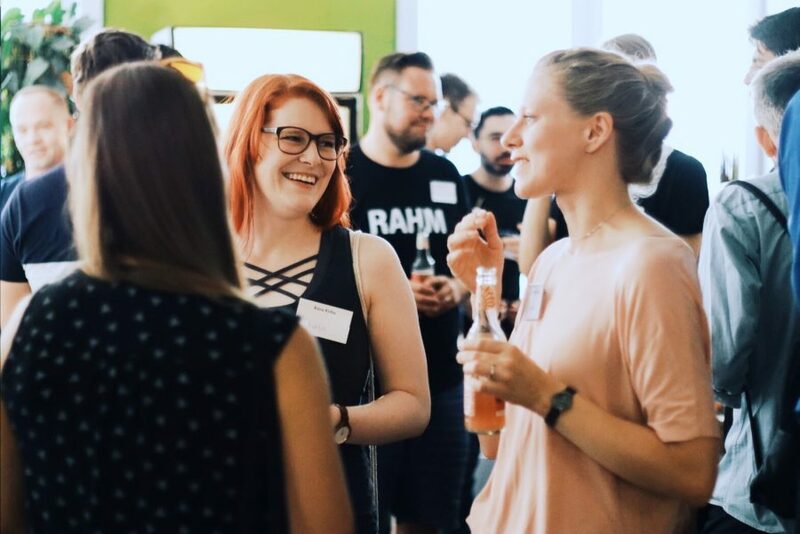 Meet and connect with RAHM Finalists before the Contest Finale in a friendly and relaxed setting. The RAHM Networking Get-Together takes place the day before the Contest Finale. It’s an event which is part of the RAHM Contest Programme. Get to know all the other Contest Finalists before the Contest! The capacity is limited, therefore, don’t miss your chance and sign up. First come-first served. The event is part of the RAHM Contest programme, so the priority is given to the RAHM Contest participants, Jury members and partners. Up to 10% RAHM Contest Alumni and RAHM Community members can register for the event as well. Once that fill up, you will be waitlisted and informed some days before the event, if there are free spots left! How to reserve a spot? If you are the RAHM Contest Finalist 2019, you are supposed to fill in the compulsory form – there you can also find the RSVP for all side-events! The form can be found on the Finalist page of the Contest you are attending. Are you a RAHM Alumni? Click on the button to register for the Contest Get-Together as a RAHM Alumni. We will then get back to you regarding your booking status. Want to participate in the Contest? Click on the button, learn more about our RAHM Community and LGBT+ Leadership Contest and send us your application! Want to host RAHM Get-Together? 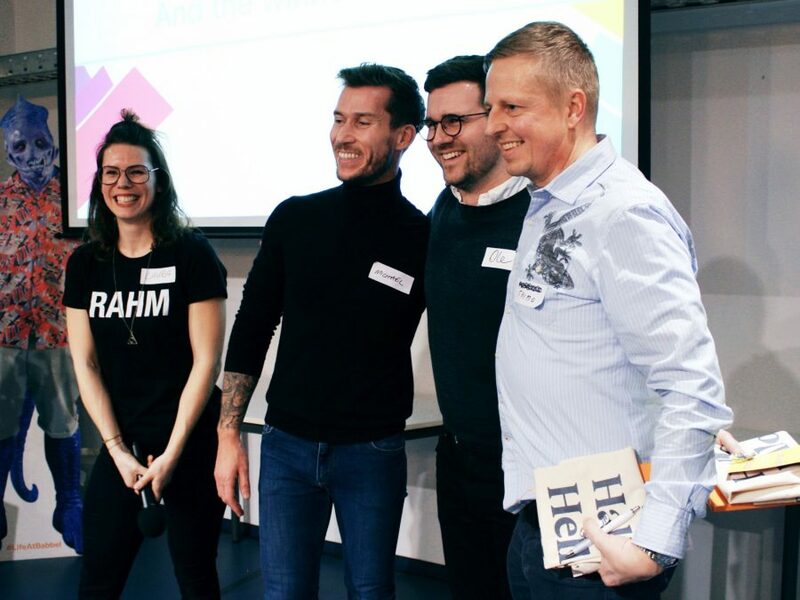 Do you want to bring LGBT+ leaders to your company and host one of RAHM Get-Togethers in 2019 or 2020? Contact us to see the availability!